Linux, Apache, MySQL and PHP – form the cornerstones of the Free and Open Source Software architecture. This software bundle can be locally developed, is easy to code and deploy, and can be cheaply hosted on almost any hosting service. If you are looking for staff augmentation solutions for projects involving the LAMP bundle, look no further than Pal-Source. 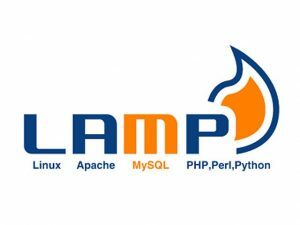 We provide web development staff for LAMP professionals who are qualified and have extensive knowledge in the domains that constitute LAMP. They have expertise in working for International projects, which require a skill set that integrates these different elements. Importantly, our LAMP experts have excellent communication skills, project management knowhow, and soft skills, which are critical for working in tight schedules and stringent quality standards, while reporting to customers across the world.